The UV Bronze Polar Bear is an exciting attractor lure that is a variant of the successful Polar Bear pattern. The added UV hackle flash makes it a deadly fly. 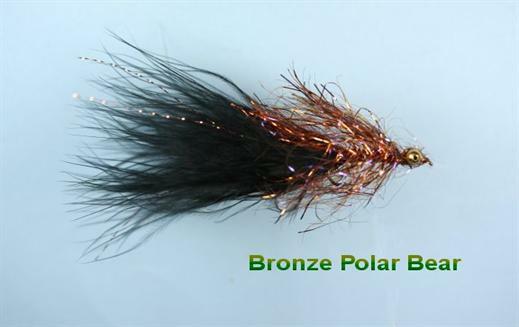 Currently there are no comments about the UV Bronze Polar Bear fly pattern from other fly fishermen yet.